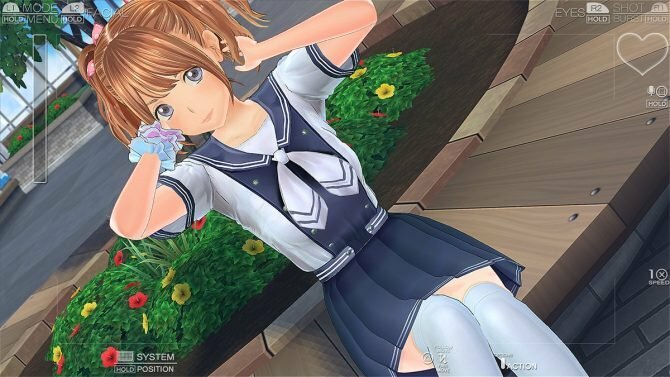 One of the latest Magical Yumina videos, LoveR‘s virtual youtuber, featured new gameplay, illustrating how the game flows, more photo shoots, and a bit of the Lover Days mode which unlocks once you get a girlfriend. LoveR works the same as most dating simulators with a school setting. Every day, the protagonist gets to school, and the player must decide where to go. Depending on the time and place, various events will trigger, allowing you to meet the girls and strengthen your relationship with them, progressing the story. These events lead to photoshoots. You can also meet up with the girls outside of these specific events and chat about many topics divided into multiple categories. You’ll also be able to take photos after these discussions as well if you’ve made the right choices. Game systems related to photo sessions were detailed in a previous article. The end of the gameplay sequence shows Lover Days mode, allowing you to meet and chat with your girlfriend anytime, and unlocking free photo session mode with her. 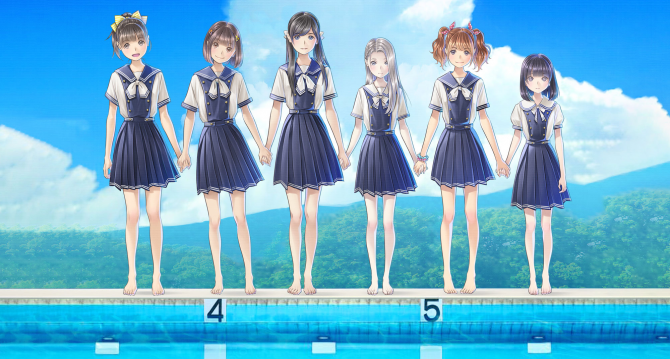 You can read more about this in our previous article, which also covers comments by game director Ichirou Sugiyama and art director Quin q9, including how Sugiyama-san is currently losing sleep not to crunch on LoveR, but to work on the Magical Yumina videos. 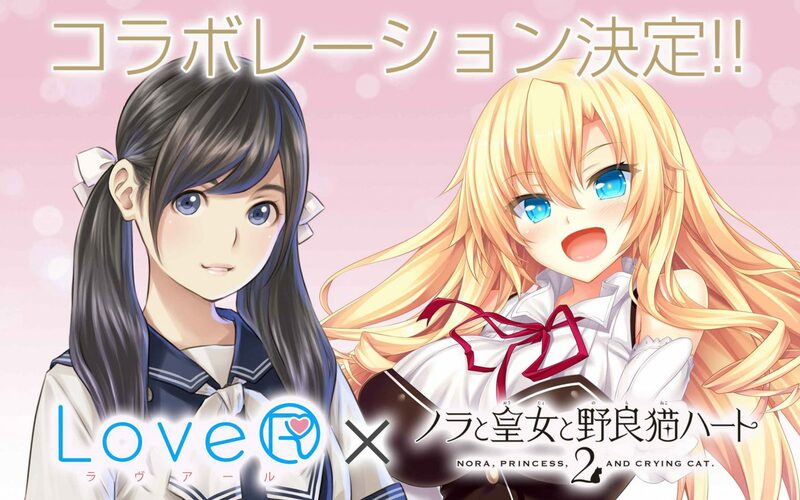 Kadokawa Games also announced LoveR is having a collaboration event with romance visual novel Nora to Oujo to Noraneko Heart 2, also known as Noratoto 2. Costumes from the game will be added to LoveR via free DLC shortly after release. Which costumes will it be shall be decided by fan votes following the next Magical Yumina video, releasing on December 13. 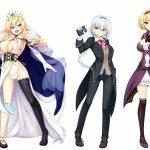 The eligible costumes are shown in the gallery below. 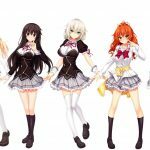 Nora to Oujo to Noraneko Heart 2, currently available for PC, will be getting enhanced ports on PS4, Vita and Switch in Japan on February 28. 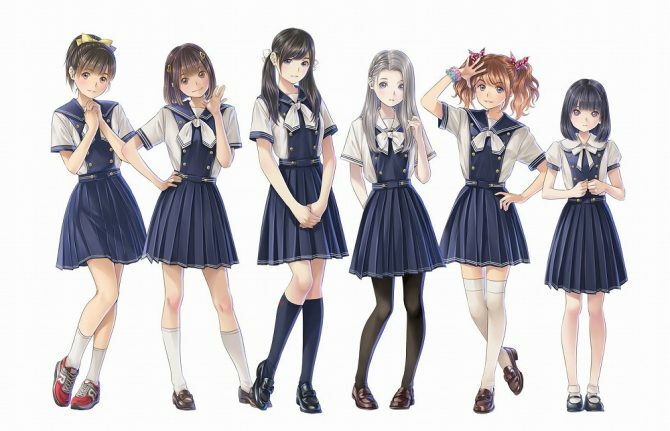 An anime adaptation of the first Noratoto game aired in 2017 and was officialy streamed outside Japan as well under the title Nora, Princess, and Stray Cat. LoveR releases exclusively for PS4 in Japan on February 14.